reasonable use rule Archives - В сложной финансовой ситуации приходит на помощь кредит наличными в Казахстане. The recent decision in Coachwood Colony MGP, LLC v. Kironi, LLC, 44 Fla.L.Weekly D340a (Fla. 5thDCA 2019) discusses the burden an upper landowner owes to a neighboring lower landowner when it comes to stormwater runoff / drainage. The upper landowner is at a higher elevation than the lower landowner so the issue becomes the flow of stormwater from the upper landowner’s higher elevation property to the neighboring lower elevation property. 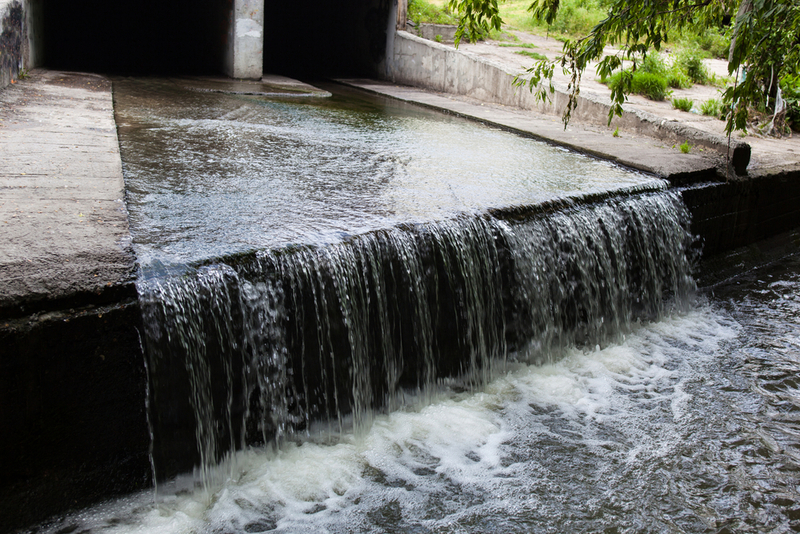 The flow of stormwater can result in washout, flooding, and loss of use and enjoyment to the lower elevation property, which is where the issue lies. The principle that an upper landowner enjoys an easement across the lower tract for all naturally occurring surface water continues to apply to land in its natural state. However, when any party improves his land, thereby causing surface waters to damage his neighbor’s property, the reasonable use rule shall be applied in order to settle the controversy. The rule applies not only in cases involving the conduct of the upper owner but also to improvements by the lower owner, such as the construction of dams designed to protect against the natural flow of surface waters across the lower land. Regardless of whether a counterclaim has been filed when both parties have made improvements, the reasonableness of the conduct of each will be in issue and may be compared in order to arrive at a fair determination. Coachwood Colony MHP, LLC, supra, quoting Westland Skating Center, Inc. v. Gus Machado Buick, Inc., 542 So.2d 959, 963 (Fla. 1989). In Coachwood Colony, the lower landowner sued its neighboring upper landowner for damages and permanent injunctive relief arguing that the stormwater runoff from the upper landowner “adversely affected its property due to increased water flow, constituted a continuing nuisance, and interfered with the use and enjoyment of its property.” Under the reasonable use rule, the reasonableness of BOTH parties’ conduct comes into play. This would include the lower landowner’s reasonable attempts to control the stormwater runoff in addition to the upper landowner’s use of its property, specifically with respect to stormwater diversion. Hence, if there is a controversy between landowners of different elevations regarding stormwater runoff, the reasonable use rule will apply.